Make ultra crispy bacon strips in your oven. 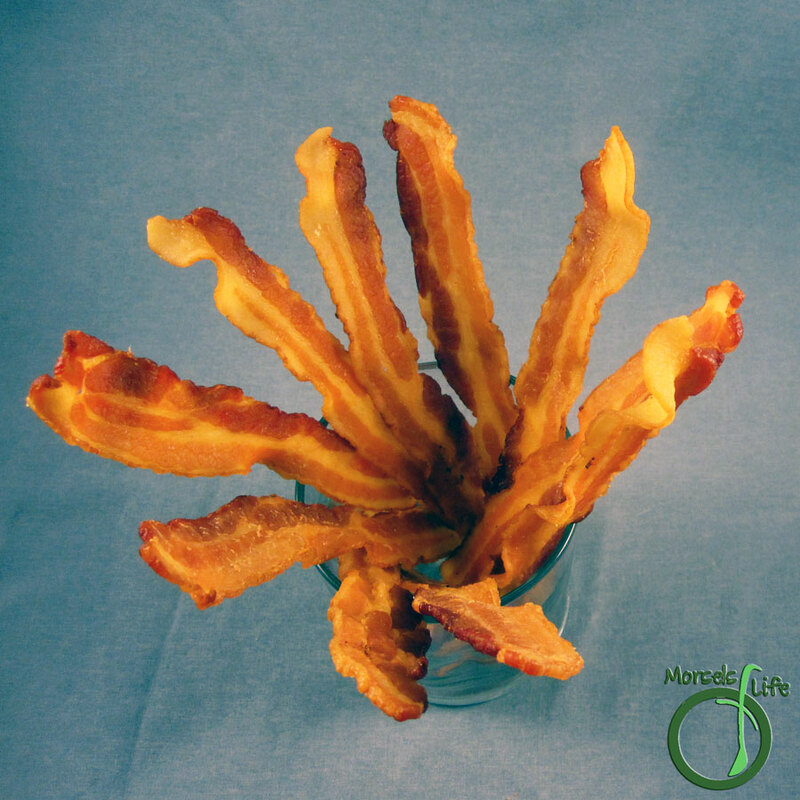 Ever wanted to make a large batch of crispy bacon strips efficiently? I know I have! Stovetop works well if you want to make just a few strips, but I'm not really a fan of stovetop when I need to make a larger batch. Maybe it's just the lazy in me. Who knows? All I know is, if you bake your bacon strips in the oven, you can get ultra crispy bacon with much less effort, and that's a win in my book! I like to go with a low temperature and let most of the fat render. (Save your bacon grease!) 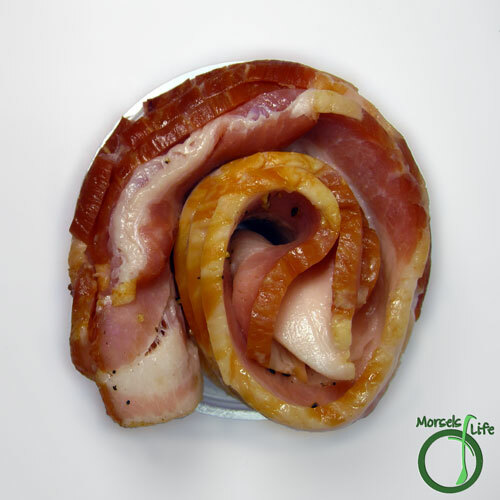 However, you could also go with a higher temperature, which allows the bacon to crisp up more quickly. The important thing with baking bacon is to make sure the bacon isn't swimming around in it's own grease. 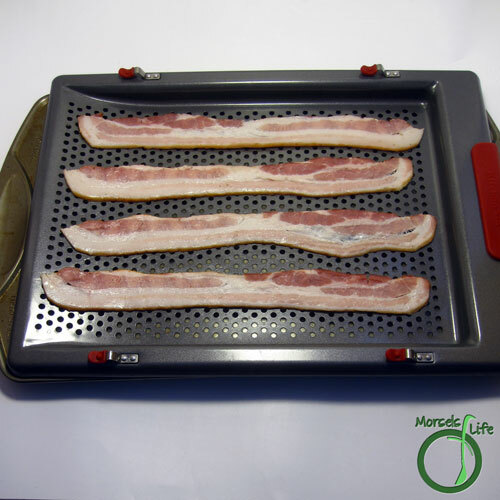 I used a perforated tray - not sure what it's designed for, but I know it works well for making bacon! Another option is a cooling rack, roasting rack, or even some folded aluminum foil. How do you usually make bacon? 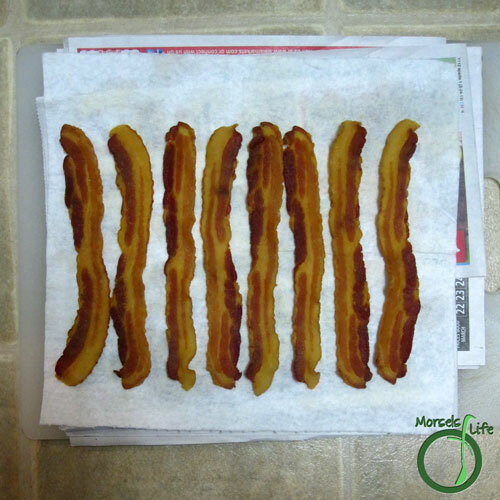 Lay strips out on a cooling rack or other oven safe surface allowing the grease to drain away. Bake at 275F until crispy. Flip partway through if desired. Cool on a paper towel. 2. 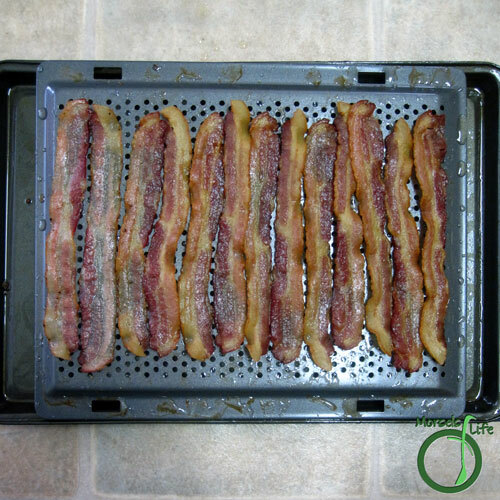 Lay strips out on a cooling rack or other oven safe surface allowing the grease to drain away. 3. Bake at 275F until crispy. Flip partway through if desired. 4. Cool on a paper towel. Great Idea! That's your broiler pan. It's made to catch drippings of fat rendered off of meat when cooked at high temperature. Thanks for sharing on Show Me Your Plaid Monday's! What a great idea! I usually just put ours in the microwave, but this would get done a lot more and a lot faster! :-) Thanks for linking up with "Try a New Recipe Tuesday." I am featuring this recipe this week! Congratulations! :-) Be sure to stop by and grab an "I've been featured" button from my sidebar for your blog. The post will go live around 11pm Eastern tonight (Monday). I can't wait to see what you share this week! I like how easy it is to make large batches. :) Thanks for the feature. I'll be sure to stop by!